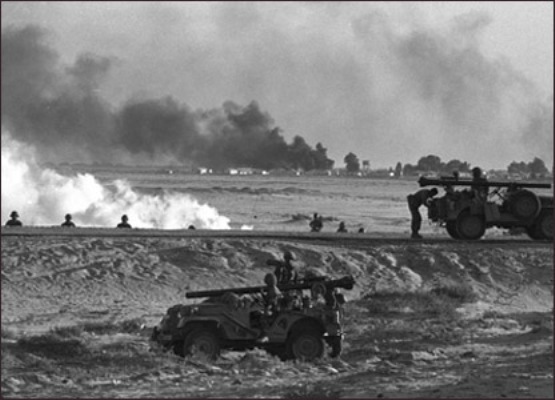 Fifty years have passed since Israel’s stunning military victory over the countries surrounding it in 1967. War transforms countries, regions, the entire planet as no other event can. And perhaps no war ever transformed a country and the entire region surrounding it as suddenly and as dramatically as the 1967 war did to Israel, the Palestinians living in the West Bank and Gaza Strip, and the entire Middle East.